We are all social beings, influenced by others’ thoughts and opinions, and strengthened through our friendships and encouragement from our peers. 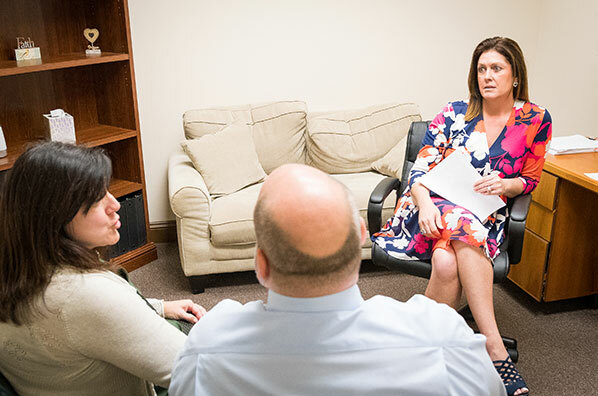 During recovery, group therapy provides a powerful treatment method and source of support, allowing individuals to share experiences with those who are dealing with similar issues, to provide their ideas for overcoming challenges, and to practice developing the skills that patients need to maintain sobriety for a lifetime. At Recovery Keys, we offer patients in recovery multiple types of group therapy opportunities, beginning with our Intro Group. The Intro Group is for patients in the Intensive Outpatient or Partial Hospitalization programs. Facilitated by an addiction counselor, the Intro Group is a lot like what the name says – an introduction to addiction recovery. 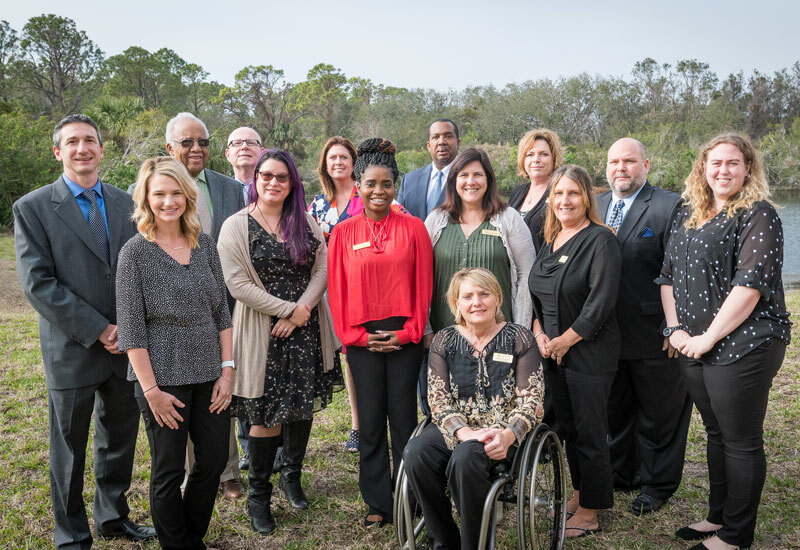 The Intro Group assists patients in understanding the shared principles underlying many well-known addiction treatment and recovery disciplines, such as the twelve-step model, cognitive behavioral therapy (CBT) and the disease/medical model of addiction. The goal of the Intro Group is to help patients initiate a process that brings meaningful change to their perceptions, a new understanding of their past, and the courage and motivation to make the necessary changes to live a healthier, more authentic life. The necessity of acknowledging how drug and alcohol use has led to harm to the self and the family. A commitment to changing thought processes, including self-perception and views of others. A commitment to changing interactions with others and other behaviors in response to stress, anxiety or anger. The disease model of addiction also shares commonalities with twelve-step and CBT. All promote total abstinence from alcohol, drugs, opioids and pain medications. All encourage peer support from others who have walked a similar path, to provide inspiration, understanding, accountability and strength in times of weakness and temptation. All believe in the importance of honesty with oneself about the extent of the drug or alcohol problem and the damage it has caused to ones own life and to the lives of family members. All consider recovery from drug, opioid and alcohol addiction as a long-term, even lifelong, endeavor, one that requires ongoing attention and support to maintain sobriety and avoid relapse. Like, twelve-step recovery programs and CBT share commonalities with the disease model of addiction. The disease model acknowledges that willpower, for many people, isn’t enough to stop using drugs or alcohol – without treatment and support, many people can’t just simply stop using. Addictive substances change brain structure and the way the brain functions, impairing willpower and choice. Addiction is, by definition, a loss of control over substance use. These themes run through twelve-step recovery programs as well. In twelve-step programs, addicts acknowledge they are powerless over their addiction. This should not be interpreted to mean that they are forever powerless, but that by accepting the power of the addiction over their behavior and thought processes, they can begin to regain control. Finally, twelve-step, CBT and the disease model of addiction all have a deep respect for those who struggle with alcohol and drug addiction, yet have the courage to face up to the problem, seek help and make changes. Want to Know Your Treatment Options? Recovery Keys is helping those struggling with drugs, alcohol and pain medications as well as co-occurring disorders overcome their addiction and begin a life of sobriety through our rehab and detox programs. Addiction evaluation, treatment and recovery experts are standing by ready to help. 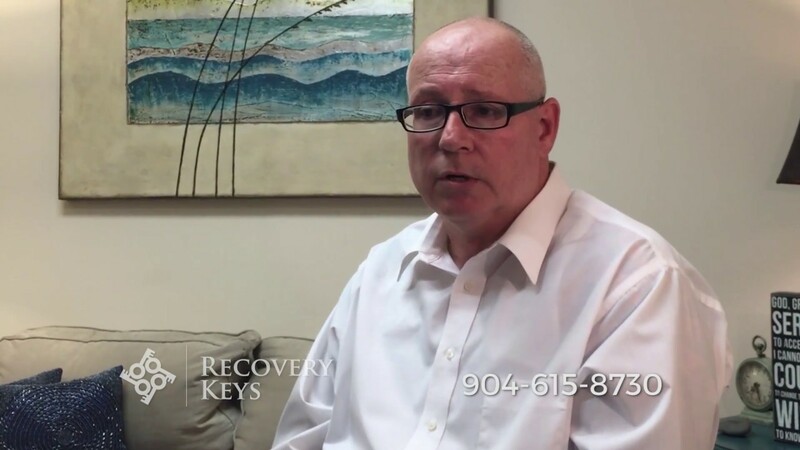 Contact Recovery Keys now to schedule a confidential evaluation at one of our conveniently located St. Augustine or Jacksonville offices.